Well, surprise, surprise. For the second year in a row cornerback Kevin King has landed on injured reserve. Pretty sure the tank is officially on. 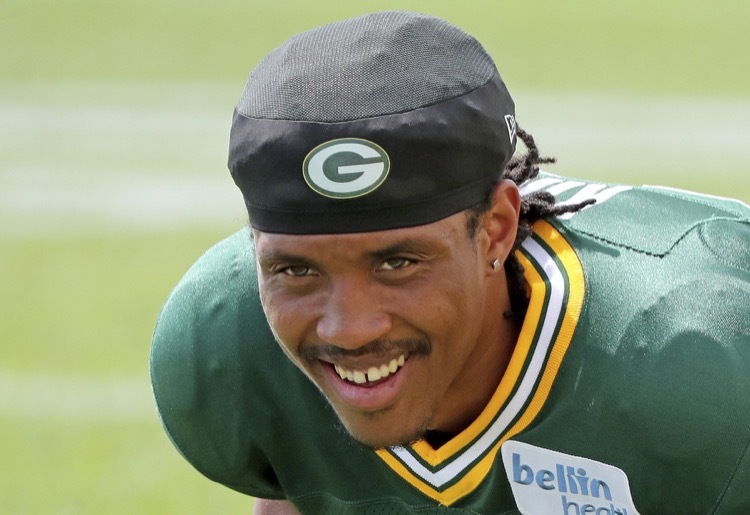 Green Bay Packers cornerback Kevin King just can't stay healthy. It appears he will now miss time with a groin injury. So here's the plan going forward. 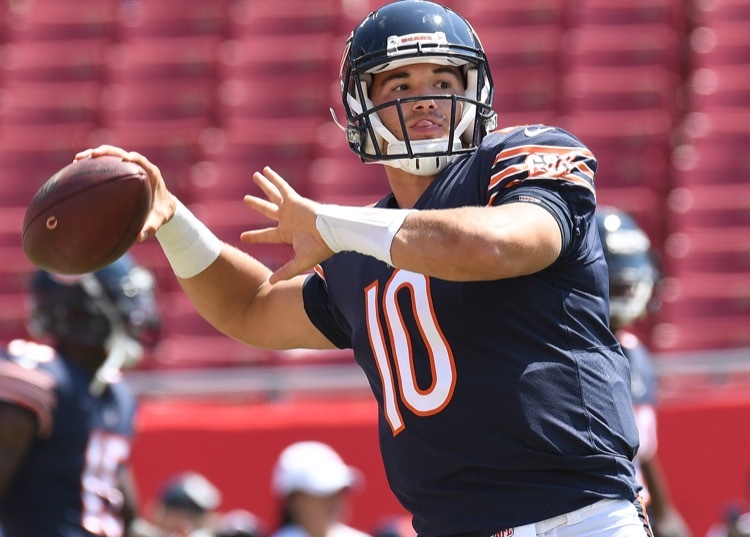 The Green Bay Packers are decidedly not worried about Chicago Bears quarterback Mitchell Trubisky. Just ask cornerback Kevin King. 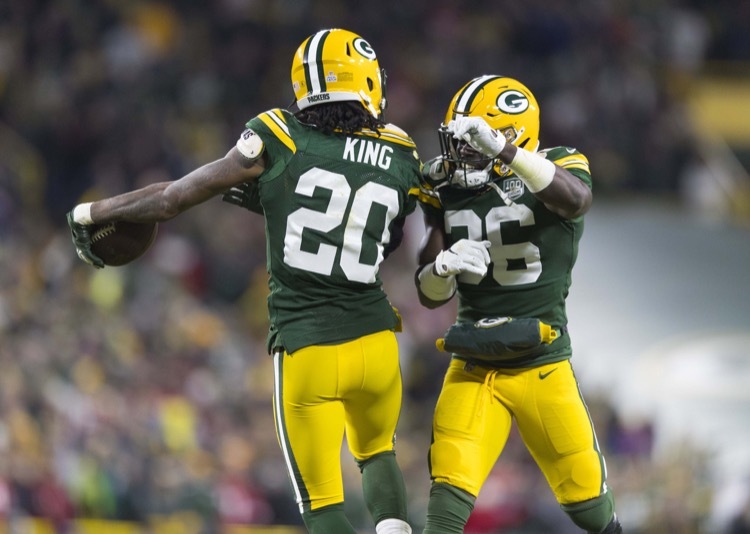 Is Kevin King The New Nick Perry? Kevin King and NIck Perry have something in common. High draft picks who are always injured. King has another shoulder injury. Someone get that guy better shoulder pads. Cornerback Kevin King is still a work in progress for the Green Bay Packers, but he might be rounding into form. Could he be the No. 1 the Packers want? Kevin King Just Got A Wake-Up Call! Green Bay Packers cornerback Kevin King needs to get bigger if he's to stay healthy and excel at the NFL level. A look at recent Packers DBs proves that. To the surprise of no one, rookie cornerback Kevin King will have shoulder surgery. That raises the question, whose fault is this? Not T.J. Watt's. 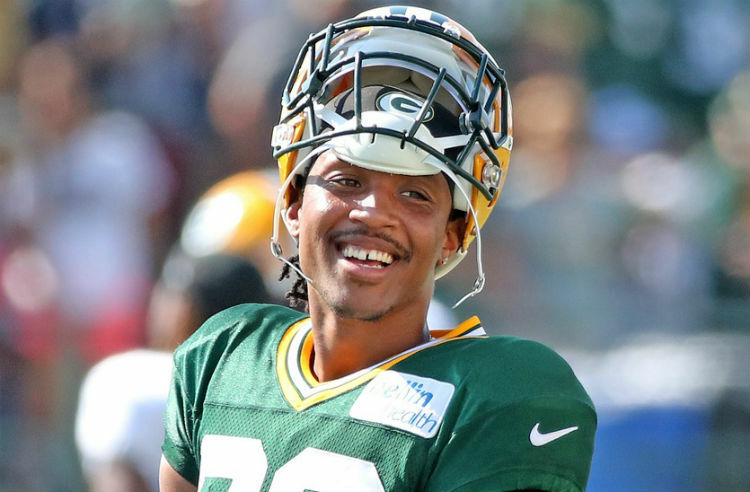 The Green Bay Packers have decided that cornerback Kevin King's season is over. They have activated cornerback Demetri Goodson from the PUP. When the Green Bay Packers drafted Kevin King, they expected him to be an impact player. He hasn't been and that's probably because of a shoulder injury. 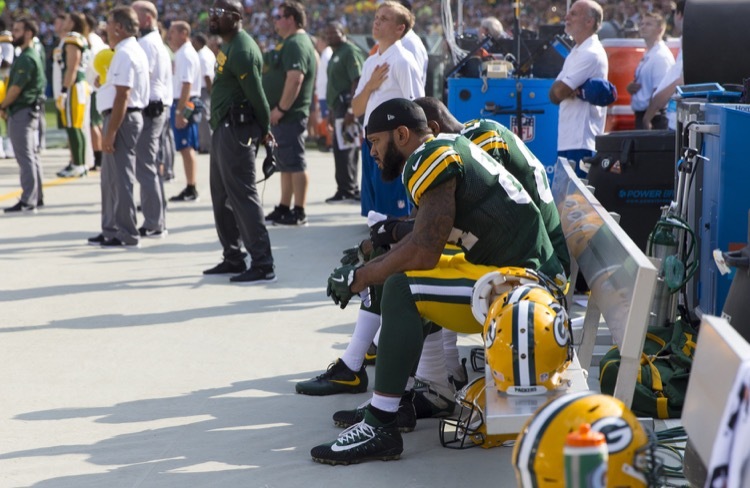 Some Green Bay Packers sat during the National Anthem on Sunday. How dare they!? Here are those guys exercising their absolute right to free speech. 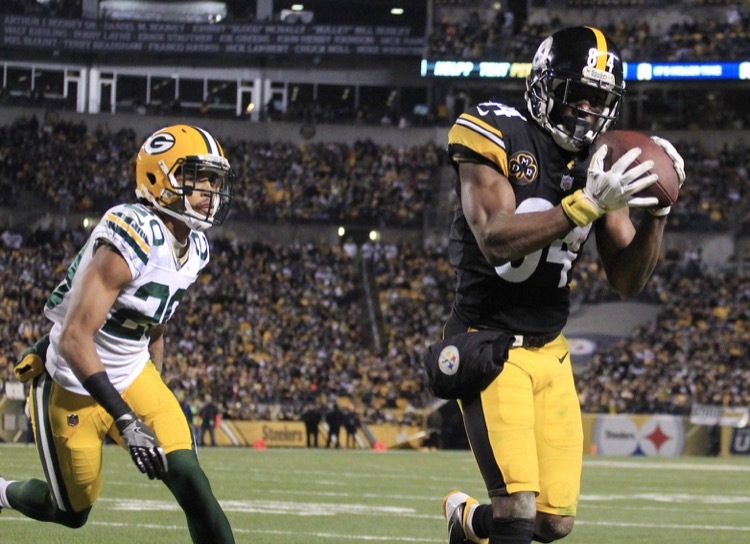 The Green Bay Packers' cornerbacks aren't very good, with one exception. The only guy who isn't afraid of anyone is the rookie, Kevin King. Play him! 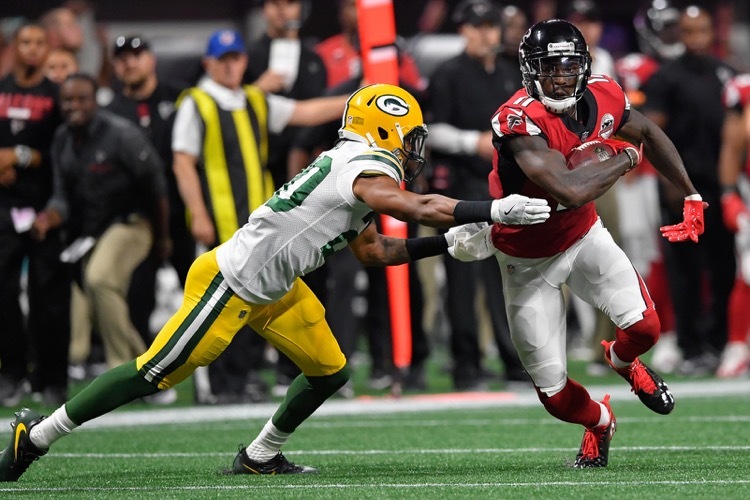 Green Bay Packers coach Mike McCarthy wouldn't come out and name him a starter, but it sounds like rookie corner Kevin King is getting his shot. He better. Has Smashmouth Football Resurfaced in Green Bay? The Green Bay Packers haven't really been known for toughness in some time. That may change with the addition of two rookies this year. They've been wanting someone to throw the ball at rookie cornerback Kevin King and Aaron Rodgers finally did. The cornerback battle is likely over.